This website is made for you. It’s about helping you to find something that is more than a job – it’s about helping connect you with great jobs, jobs you can sink your teeth into, get passionate about, and use your skills to really help make the world more just and sustainable – because that’s the kind of world you want to see. To find good people, you need to advertise in the right place… Do Good Jobs is NZ’s #1 ethical jobs network! Check out the Employer page for more info on listing your good job vacancy. What kind of jobs are on Do Good Jobs? Environment-related and/or be linked to the environment/sustainability sector. Community-related (health, well-being etc) and/or be linked to the community sector. Be a charity, not-for-profit, NGO, government agency or community group. Profit-based businesses may still list roles if they do not operate solely for profit, and contribute in some way to social and environmental change (e.g a Fairtrade clothing company). Please note, that a job posted on Do Good Jobs does not imply an endorsement of any one group, or their practices. Do Good Jobs provides access to adverts from a wide range of organisations. It is ultimately up to the user to decide the “good” nature of this role and what to apply for. Do Good Jobs is run by Julia with some great help from others – blog contributors, web developers and interns. Julia has been working with not-for-profits since 2007, and she ain’t turning back! 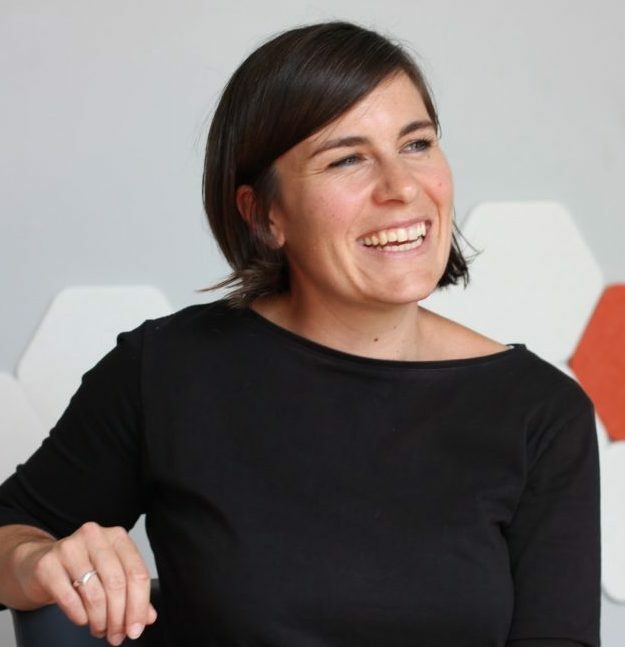 Her first job out of University was as the Marketing Manager of Trade Aid (2007-2010), she has since worked with 350 Aotearoa, All Good Bananas, Planet Goodness, Prometheus Social Finance, The Gift Trust. She is now keeping Do Good Jobs running, alongside a start-up business Eco Geek Co, while also juggling being a Mum. Julia was a board member of Global Focus Aotearoa. With the closing of their development jobs board in 2011, she decided to launch this website to continue to offer a service for finding jobs that do good. Julia continues to support development initiatives, including supporting Youth Challenge Vanuatu with their job board. Read more about Julia in this article on Good Stuff.